If you’re in the market for a new pair of headphones, you’ll want to get the most out of them. 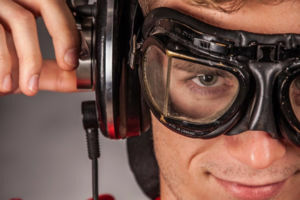 So you’ll need high quality music to put them through their paces. For that, you need to find a good music download site. Enter HDtracks! Offering hi-resolution tracks in formats such as FLAC, you’ll be able to enjoy better quality than the mp3 files you’re used to. 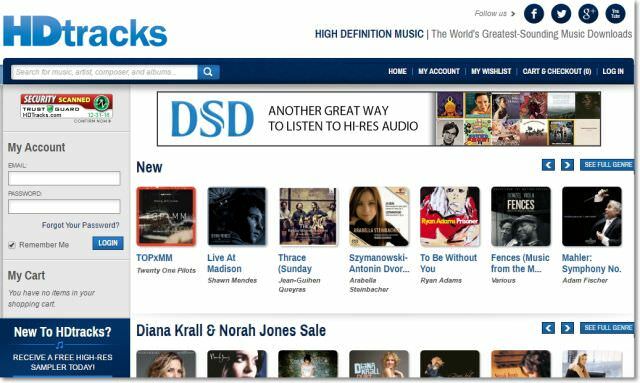 Read on to find out why HDtracks is our top choice as a music download site. HDtracks launched in March 2008. Founded by David and Norman Chesky, quality has been at the center of the company since its inception. They started out offering CD-quality 44.1kHz files in AIFF format. But they’ve since expanded their offering to suit a wider choice of formats. They offer sound files with a higher resolution than the mp3s you’re used to for that true musical sound quality. 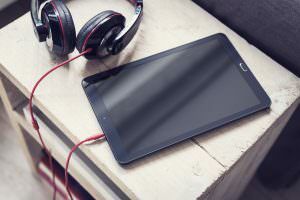 HDtracks focus on classical music, jazz, and classic rock. If you’re looking for an alternative to low-quality compress mp3s, then HDtracks might be the music download service for you. 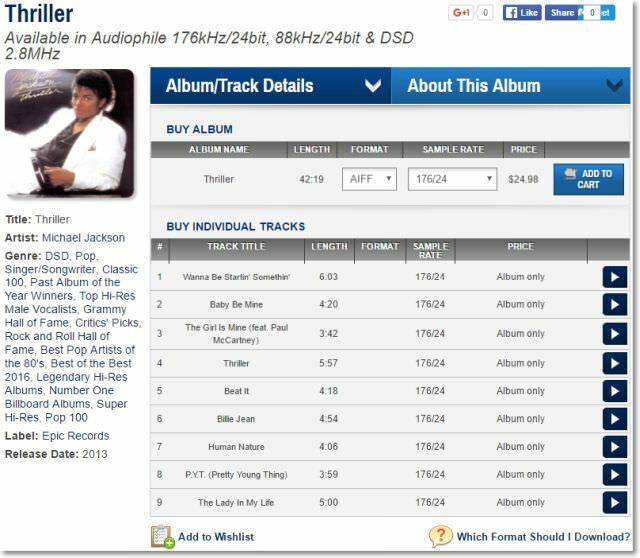 What’s the difference between HDtracks and other music download services? Studio recordings are made in 24-bit audio format. The sound is high-fidelity – and far superior to the sound quality you might be used to. The problem comes when the files are added to CD or distributed to other download services. At this point, the files are downsampled to 16-bit/44.1kHz – losing quality in the process. HDtracks offer high definition files. 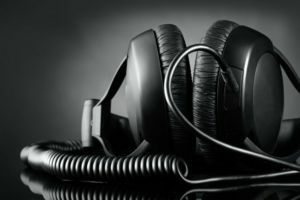 If you want a better understanding of how the master recording sounds, then download your music from them. It’ll let you feel like you were in the room with your favorite artist. As for formats, you can choose from FLAC, ALAC, WAV, and AIFF. Listen to the music the way the artists intended you to! After all, you’re going to want amazing sound quality so you can fully appreciate your awesome new headphones. The only downside of HDtracks files are their sheer size because that quality comes with a price. A 24-bit album can take up around 2GB on your hard drive! Compare that to your average mp3 file. They can be compressed to around 5% of the original file size! Still, David Chesky believes users will understand. 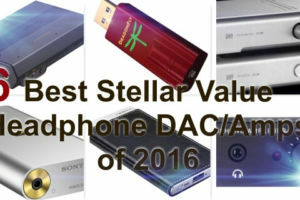 After all, audiophiles like you value the quality of high definition music. You’re not just swapping files. You’re appreciating them. Besides, larger hard drives and new devices make playing and storing your files a lot easier. What are the other benefits of using HDtracks? 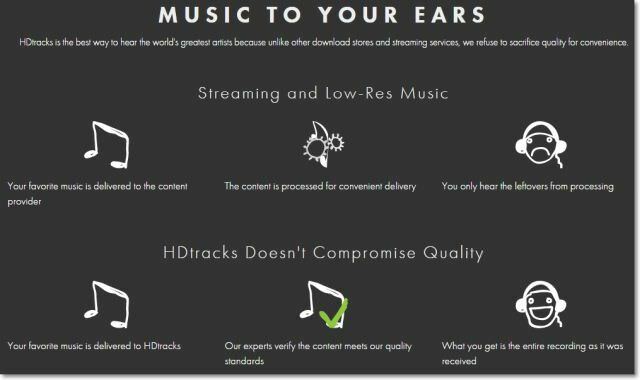 Not only do HDtracks offer better quality downloads, they also offer your music download without DRM. It puts you in control of the music you buy, and the devices you want to listen to it on. Want to listen to your music on a Mac? No problem. You can even play ALAC, AIFF and WAV files through iTunes! More of a Windows user? You’ll find your music download is supported too. You can play your files through Winamp as you would a regular mp3 file. But a lot of music lovers like the full experience of buying music. Downloading digital files means you often miss out on the cover image or any liner notes. Digital files can be so intangible, can’t they? HDTracks appreciate the problem, so they also make cover art and liner notes available as PDF downloads. You won’t get that from a streaming service. 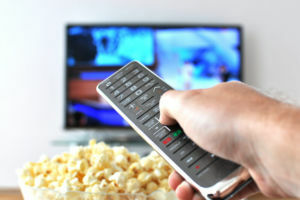 After all, streaming provides a vast array of choice – but it’s not permanent. You don’t essentially own it. It helps to explain why sales of vinyl records have grown. In 2014, some 2.1 million LPs were bought. With HDtracks, like LPs, your purchases are yours. Just make sure you back up your purchases onto an external hard drive or burn them onto CD. HDtracks don’t let users re-download their order after 90 days have passed. HDtracks also has a stellar musical pedigree. The Chesky brothers originally ran a record label in the 1970s. Their goal? 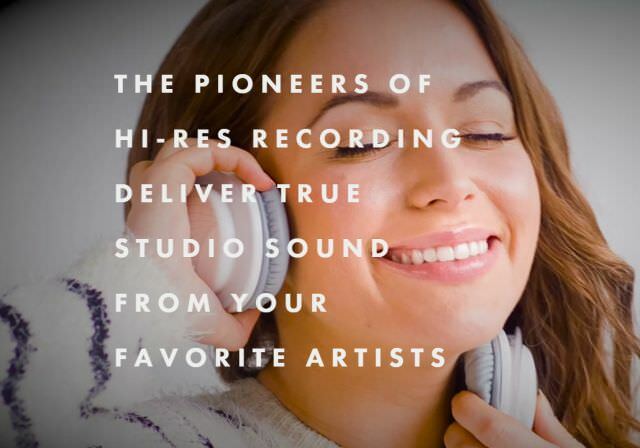 To find and release the highest quality musical recordings. It’s hardly surprising they would continue that into the 21st century. They’ve just taken their mission online to make use of new technology. And their mission hasn’t gone unnoticed by the establishment. The Verve Music Group, which is part of Universal Music Group and a leading jazz label worldwide, partnered with HDtracks in 2010. 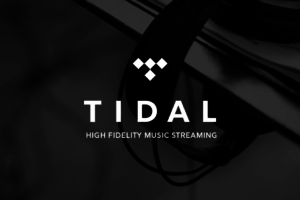 The partnership gave buyers access to legendary jazz records in 96/24 quality sound. HDtracks even gets Sir Paul McCartney’s seal of approval! They released his Band on the Run album in FLAC format in 2010. In 2011, they also released HD recordings of the Rolling Stones. 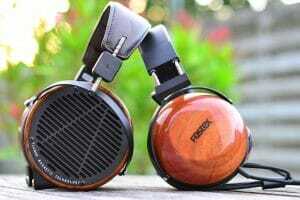 The company aims its products at audiophiles like yourself – people who absolutely love high-quality music. They even have files that will put you right in the recording. The Chesky brothers have such a dedication to amazing music. They’ve even developed a special set of recordings. The Binaural+ recordings are actually made in concert spaces. Unlike traditional recording spaces, no effort is made to ‘dampen’ the sound. Instead, the recordings capture the ambiance of the event. They’ve even developed new technology by placing microphones inside a dummy head. That way, they can capture sound as it’s heard by humans, not technology. As a result, Binaural+ really makes the most of stereo headphones! If you’re interested in hearing music as it was meant to be heard, check out their Ultimate Headphone Demonstration Disc. This sounds great! What next? Download the HDTracks Free Sampler or just head on over to their website. If an artist has produced hi-res recordings, there’s a good chance you’ll find them on HDtracks. You can browse the Audiophile Picks category to find legendary recordings. You can find the likes of David Bowie, Janis Joplin and Pink Floyd among the available downloads. But HDtracks isn’t just for older listeners. They also have contemporary music categories featuring the likes of Avril Lavigne and Green Day. Whatever your taste, you’re bound to find something you love. 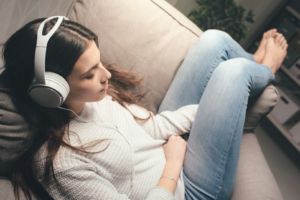 So check out our best noise cancelling headphones for under $100 to really make the most of your first HDtracks music download. And if you feel like your new download needs a little ‘oomph’, find out how to boost the bass! It’s always great to have the best quality audio file format possible, sampled at the highest resolution. I think more consumers are also understanding this as well, and not just audiophiles. However, there is an issue of storage I believe. I guess, consumers will need to consider the space they have on their music players, before buying albums. Since one album can take up about 2 GB. Great information on this page. 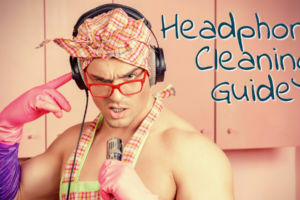 A good topic to add would be the best type of headphones to work out in. I have had bad experiences with headphones when running or doing activities with a lot of movement. Even some of the headphones that have the little hook over your ear fall out when moving. Maybe it’s just my ear. If you buy a pair you recommend definitely do a hands on review on it to show us what’s out there. Thanks Anton, that’s a great idea and I’ve been playing with the topic for quite some time. Just haven’t got around it yet, but it’s definitely something on my todo list! Have you looked at the Sennheiser CX 685 yet? I know they’re not the latest bling, but all considered they’re excellent for sports. I’ve been enjoying HDTracks by occasionally buying digital downloads from them. I usually just buy my stuck on dessert Island list. I enjoy the quality and like you say no drm. I will run from any music with DRM. I enjoy picking the music I listen to, instead of some sort of streaming service because of quality and choice of music. 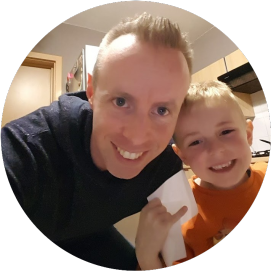 Great site you recommend! Hey Dan, great to hear you’re also enjoying HDtracks like I do. Keep on rockin’ man! I’ve recently taken an interest in ‘sound quality’ since watching some film reviews. There the narrator often talks about the musical score accompanying the film and what various formats it is now available in and how that effects the quality. I really want to sample these different sound qualities myself and have been on the look-out for somewhere to buy samples for this. Do you know if they sell film soundtracks? I’ve taken note of HDtracks anyway, I like their DRM free policy. That’s a big winner. Especially with orchestral music it is beneficial to have the best quality source as a lot of compositions (and certainly movie soundtracks) involve a lot of instruments at the same time. When listening to compressed music, the sound can quickly becom muddy as the instruments get drowned in to each other. Listening to these in studio-quality really opens up the music. Which soundtracks do you like?